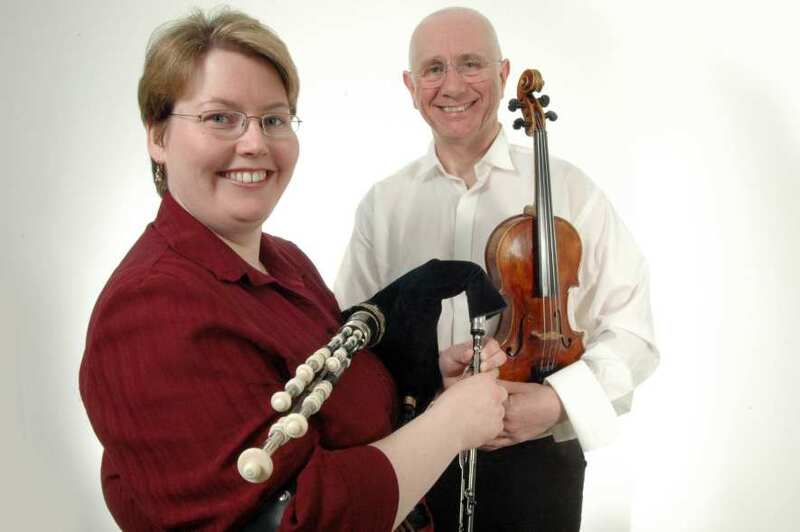 Pauline Cato and Tom McConville are the foremost Northumbrian Pipes and Fiddle duo around. Please explore our website and come back frequently for up to date information! Pauline will be taking a break from touring for a while as she and husband Pete enjoy spending time with their little girl, born in October 2006. She is still doing lots of pipes teaching. Please email for details of private tuition and public courses at Manchester, Whitley Bay and Halsway Manor (Somerset). Tom continues to tour extensively both solo and with a variety of exciting guests. Tom's latest album Tommy on Song has just been released. 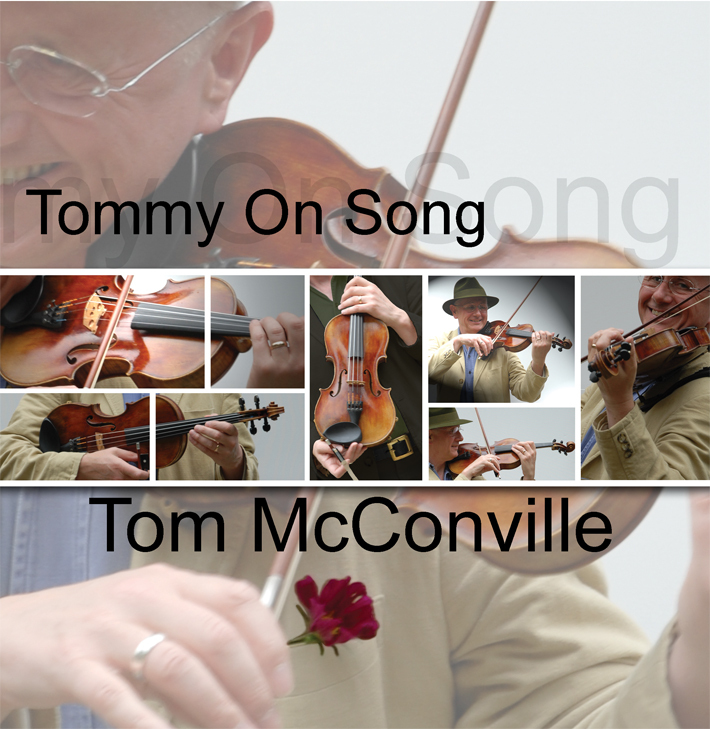 See www.tommcconville.co.uk for further details or purchase from the Albums page.